David J. Vonderhaar is the design and production manager at Treyarch. 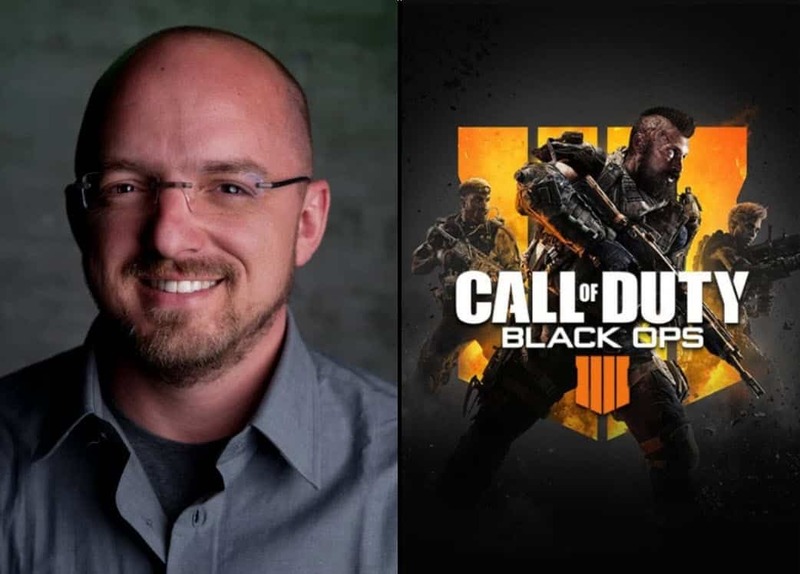 For those who aren’t familiar with David J. Vonderhaar, he’s essentially the unofficial rockstar for the Call of Duty black ops franchise. He’s present at every major Treyarch event for Call of Duty, as well as appearing on countless shows to talk about what his team has worked on. 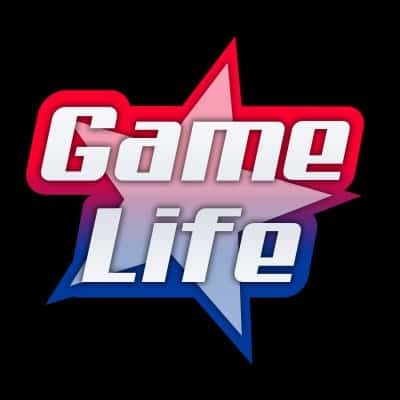 With over a million followers on twitter, he’s one of the more recognizable figures in the industry. If you’re looking for the most up-to-date information about Black Ops or Blackout, just follow David on Twitter. David J. Vonderhaar Responds to Troll on Twitter. Followers of David get to see a candid side of him. He’s not shy to share his thoughts, and has had some entertaining tweets throughout his years. One recent tweet involved a user who was trolling every single one of David’s tweet. The user who goes by the name “BTR Gang” was replying to David’s tweets with an image of a BTR. A BTR is an armored personnel carrier that was designed in the USSR, and was adopted in 1986. The user who’s been tweeting the image to David has finally received the response he wanted, and David J. Vonderhaar admired the user’s persistence. However, David shut down any ideas of a BTR being added to the recent Call of Duty game. When David isn’t testing Black Ops 4, he’s testing his followers. The fact that he even bothered to reply back to the user is quite surprising. No matter how BTR Gang phrased it, the decision to add a BTR was a more complex process. David shut down any more ongoing conversation about the topic by saying that he’s not allowed to talk about licensing and legal considerations, and when he did in the past, he “got the sh** kicked out” of him. This side of the Call of Duty world is oblivious to users. The company discussions and processes are incredibly technical when it comes to making any changes to a change. It’s not as simple as appointing a 3D designer to create a new vehicle and then uploading it to a game as we just read. Read more: Black Ops 4 is Broken. But This is Ridiculous. As David mentioned, when he discussed about weapons, he supposedly got into trouble. IT’s probably the last we will ever hear about this coming from David. User “BTR Gang” will need to tweet the image of the BTR to someone else now.